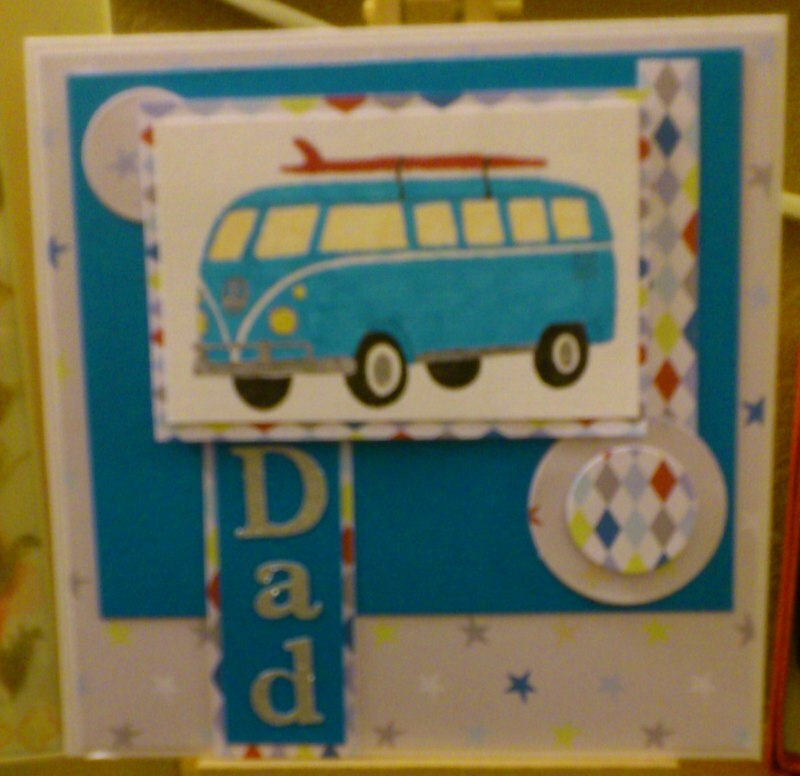 Sammylou's Adventures In Craftland: ILS by Tsunami Rose - Blog Hop!!! 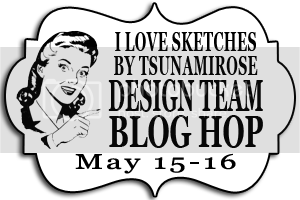 Thanks for joining us for our I Love Sketches by Tsunami Rose DT Blog Hop! 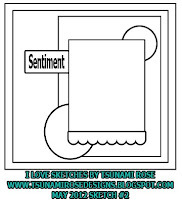 If you don't know yet, as part of the ILS DT we create a card each day following Tsunami Rose's sketches that she posts on her blog each and every day. Please check out her blog where you can follow along with all of us. You can also joing the ILS by Tsunami Rose FB group where you can share your creations with other crafty people! 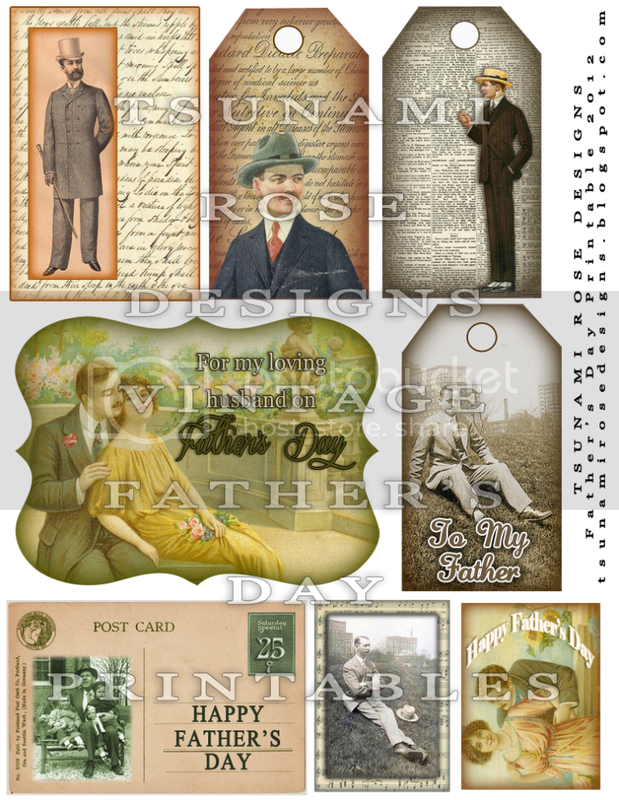 Tsunami Rose is giving away a Father's Day Vintage Printable from her Zibbet shop to 2 lucky random commenters for either day of the blog hop! So make sure to comment on everyones blog for the chance to win! And check out the Tsunami Rose Vintage Zibbet Shop for more of her exclusive printables. Please check the rest of the ILS by Tsunami Rose Design Team members. Comment with your email and enter to win a chance for some exclusive Tsunami Rose Designs Printables! If possible, we ask that you leave your email in the comment so that way you can be emailed the print ready file. Please check back for tomorrow's daily sketch challenge! Very nice card! I love its man-ishness. great card - I loved the bright colours and the DSP is perfect! Awesome father's day card! Love the bus! Great being on the DT with you. I'm a new follower of your blog!